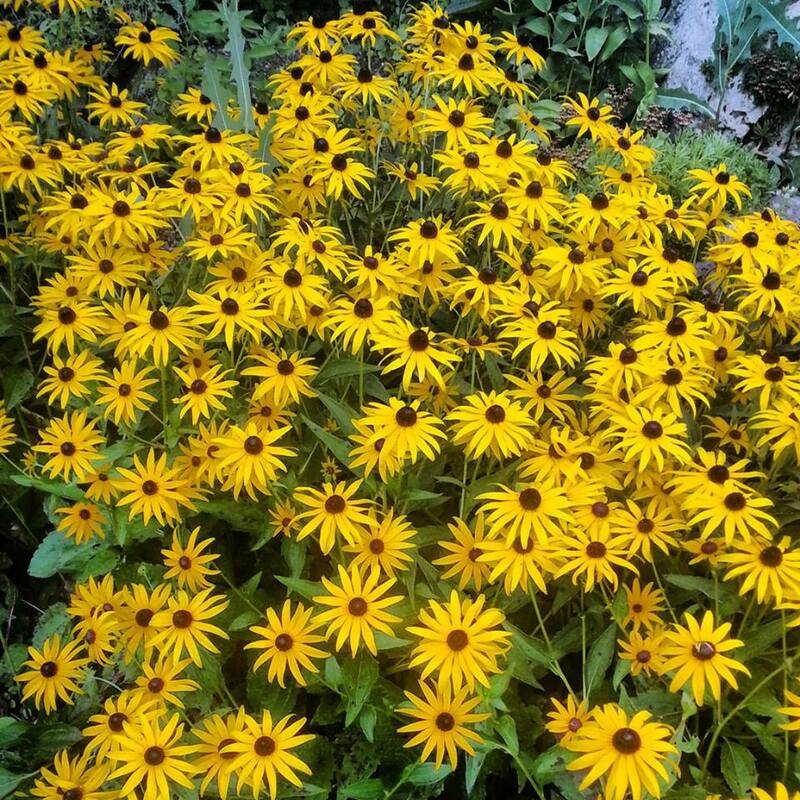 Don't really see these in the south but for all the years I lived in the Northeast, the Black-eyed Susans signaled the end of summer. These are in the peace garden in Minneapolis. Photo by my friend Andy.